If you’re not using Wealthy and Wise®, pray your competition isn’t either. Watch this video by Top of the Table Producer, Simon Singer, on InsMark’s Wealthy and Wise software where Mr. Singer explains why Wealthy and Wise® is “absolutely best piece of software in the [financial services] marketplace”. This video will provide a clear explanation of why every producer should use Wealthy and Wise and how it can dramatically increase their life insurance commission income. 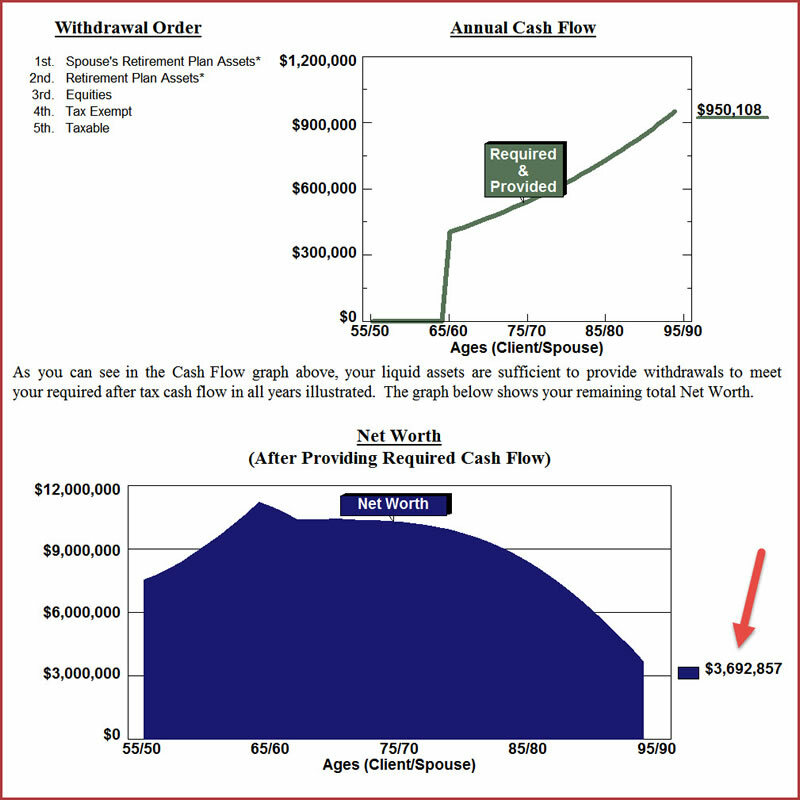 Wealthy and Wise Analysis After Using "Maximize Net Worth"
... 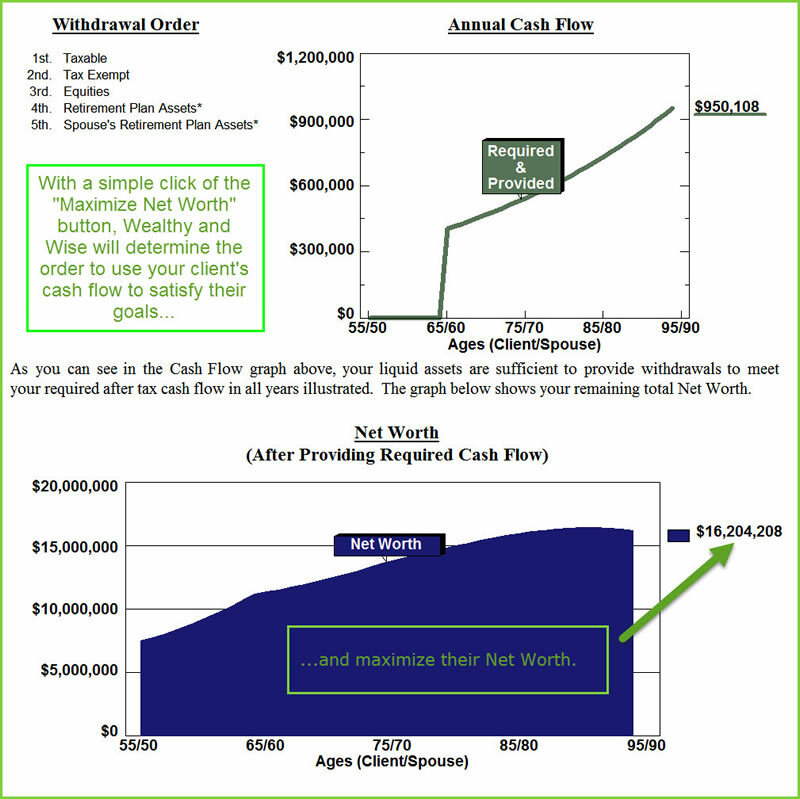 Wealthy and Wise's unique optimization ensures the client's Net Worth is maximized. In the case above, the optimized Net Worth is significantly increased by over 12.5 million dollars to a total Net Worth of over 16 million. WOW! 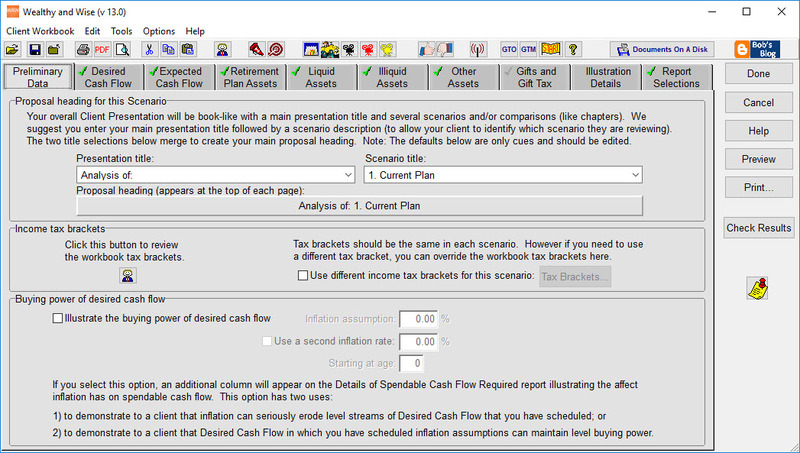 This feature alone proves the value of a Wealthy and Wise Analysis for your clients (and your commissions), thus making the purchase a "no-brainer". Wealthy and Wise® logic report.